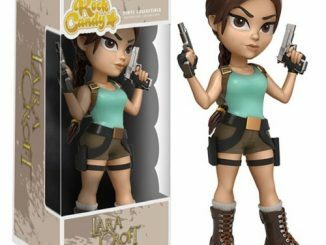 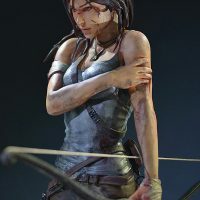 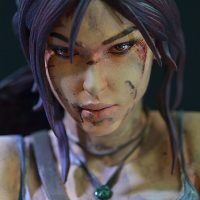 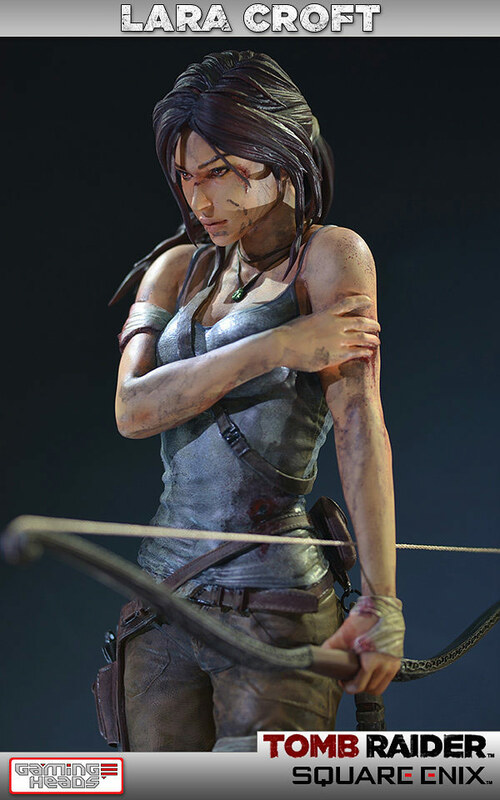 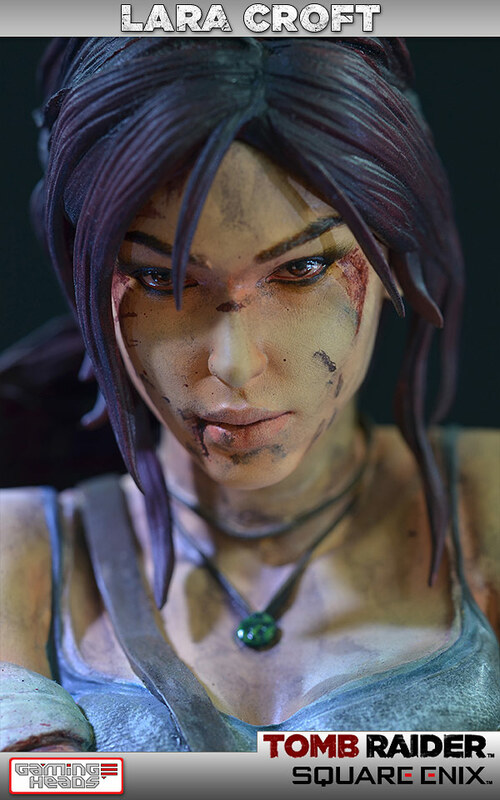 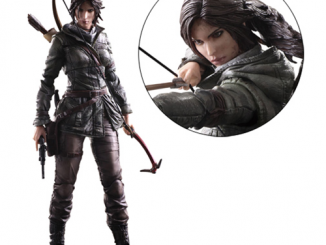 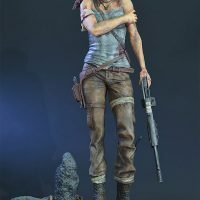 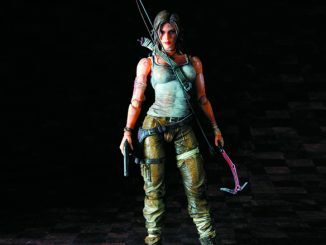 This 20-inch-tall resin statue might look vaguely familiar to gamers, and that’s because the design is based on the box art for the 2013 Tomb Raider game, which completely reboots the character with a brand-new origin. 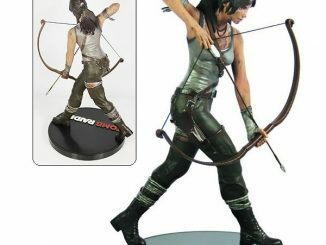 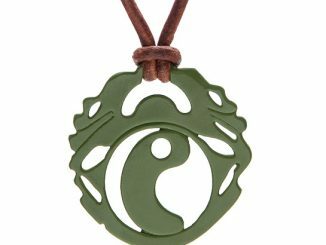 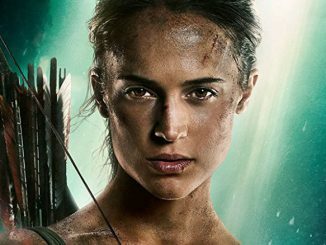 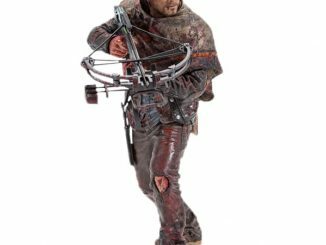 The highly-detailed statue depicts Lara on the island of Yamatai, bruised and battered, but still clutching her bow and ready for a fight. 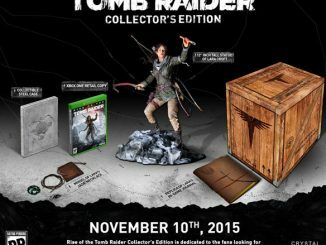 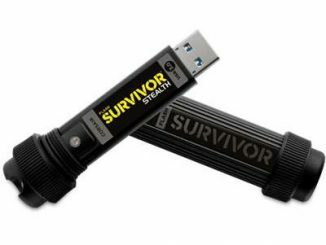 The limited-edition statue, consisting of only 1000 pieces, includes a certificate of authenticity and has a hand-numbered base. 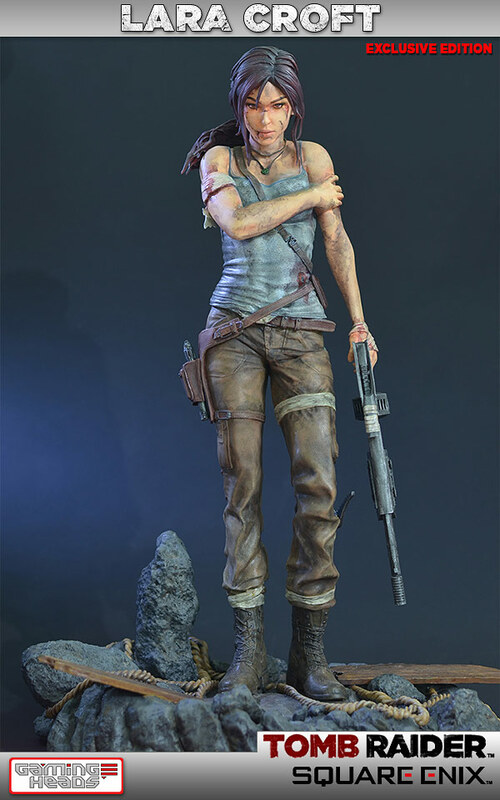 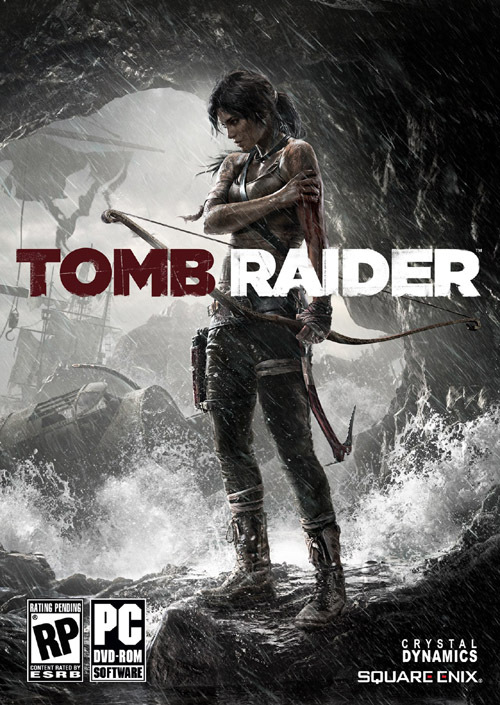 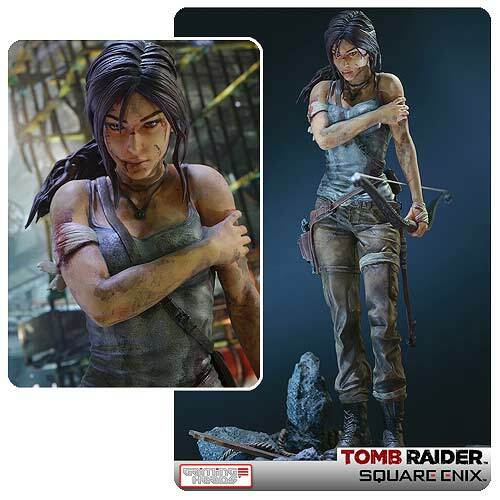 While it won’t be available until April 2014, the Tomb Raider Lara Croft Survivor 1:4 Scale Statue can be pre-ordered for $289.99 at Entertainment Earth.